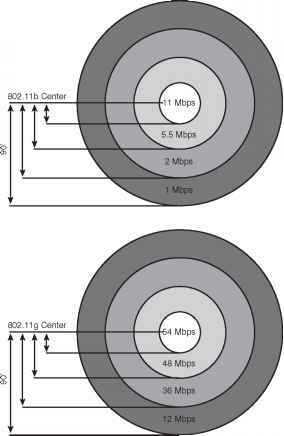 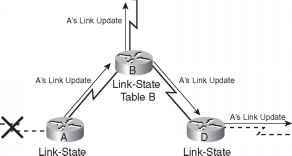 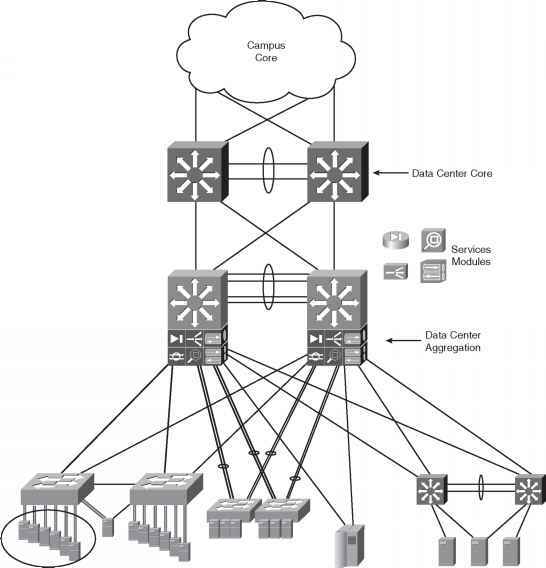 For the Enterprise Campus, DHCP and internal DNS servers should be located in the Server Farm these servers should be redundant. 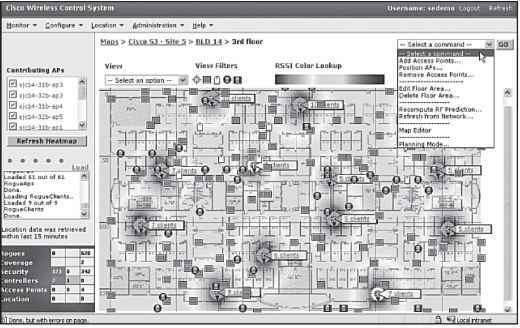 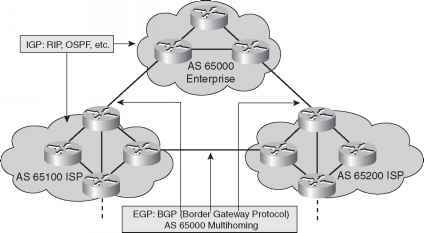 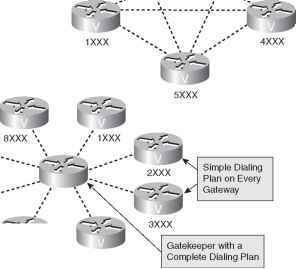 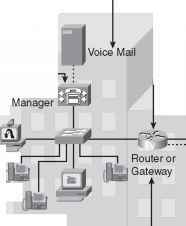 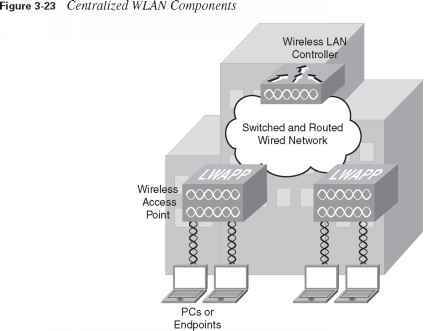 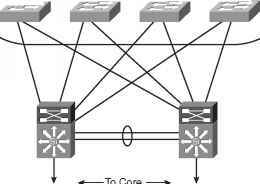 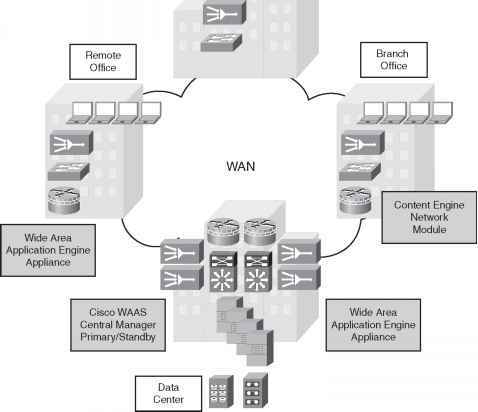 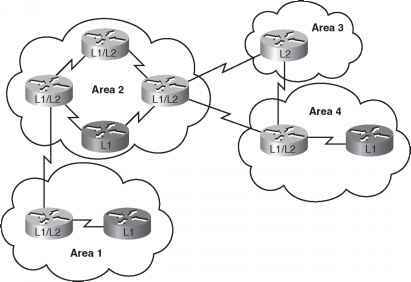 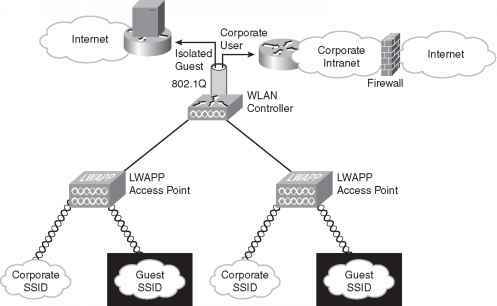 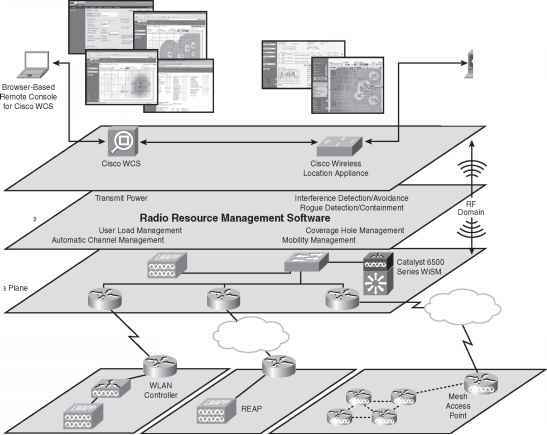 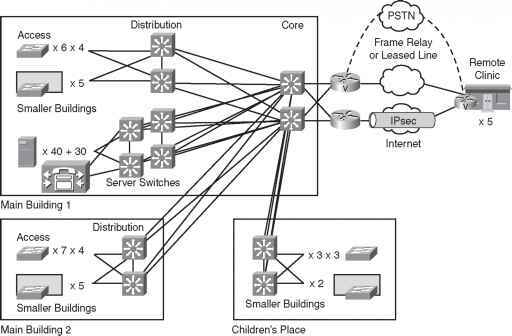 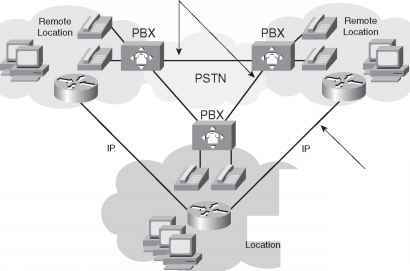 For remote locations, Cisco routers can provide DHCP and DNS at the Enterprise Edge. 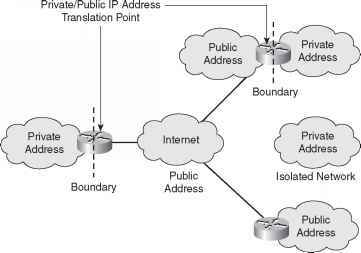 External DNS servers should be redundant for example, at two service provider facilities, or one at a service provider facility and one in a demilitarized zone at the Enterprise Campus or remote data center. 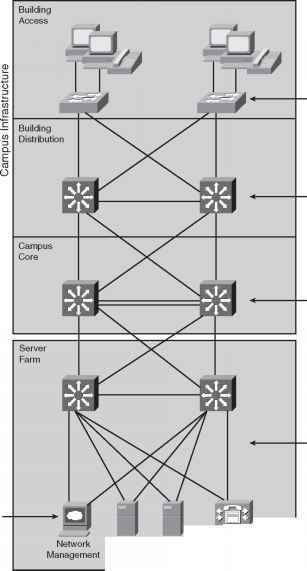 As discussed in Chapter 3, the Enterprise Campus functional area is divided into the following modules Campus Infrastructure This module includes three layers The Building Distribution layer Edge Distribution (optional) This section discusses the design of each of the layers and modules within the Enterprise Campus and identifies best practices related to the design of each. 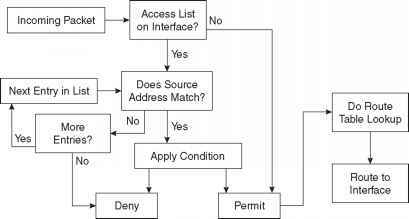 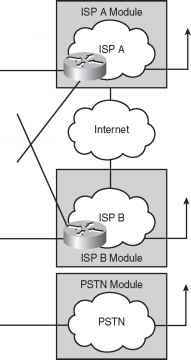 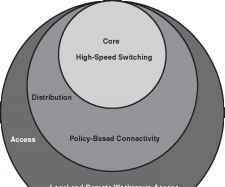 Figure 3-13 shows the modules within the Service Provider functional area. 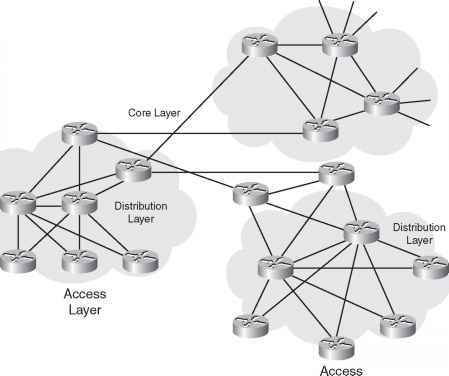 The enterprise itself does not implement these modules however, they are necessary to enable communication with other networks, using a variety of WAN technologies, and with Internet service providers (ISP). 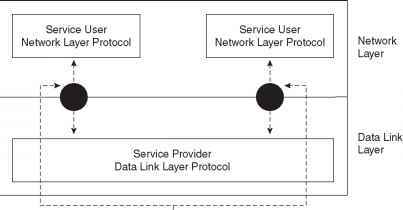 The modules within the Service Provider functional area are as follows The following sections describe each of these modules.